How Does Lingzhi Work In Our Body? Our body is made up of more than 63 trillion cells. As a result of our lifestyle and the environment we are exposed to, we build-up toxins in our body, eventually leading to unhealthy cells which are mutated or injured. That's when we start to fall sick, and contract all sorts of degenerative diseases. Take a look at this article for the various research and studies on the effects of Lingzhi for liver protection. 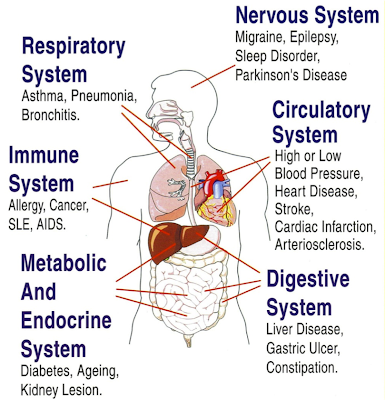 Click on this link for detailed explanation on how Lingzhi modulates our immune system. This article shares the secret of how to delay ageing, as Lingzhi enhances our anti-oxidation capability by clearing the free radicals. Lingzhi is able to clear blockages in our blood vessels caused by blood clots and increase the elasticity of our blood vessels thereby strengthening our heart and body organs. 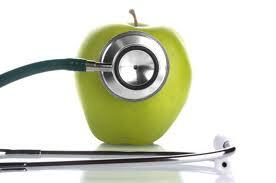 Click here to read about the effects of Lingzhi on high blood pressure and high cholesterol. Non-toxic. 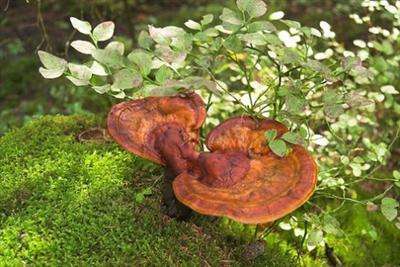 Lingzhi is very safe for long term consumption and can be safely eaten by pregnant ladies, 2-day old babies, elderly people, terminally ill patients and healthy people. Multi-functional. 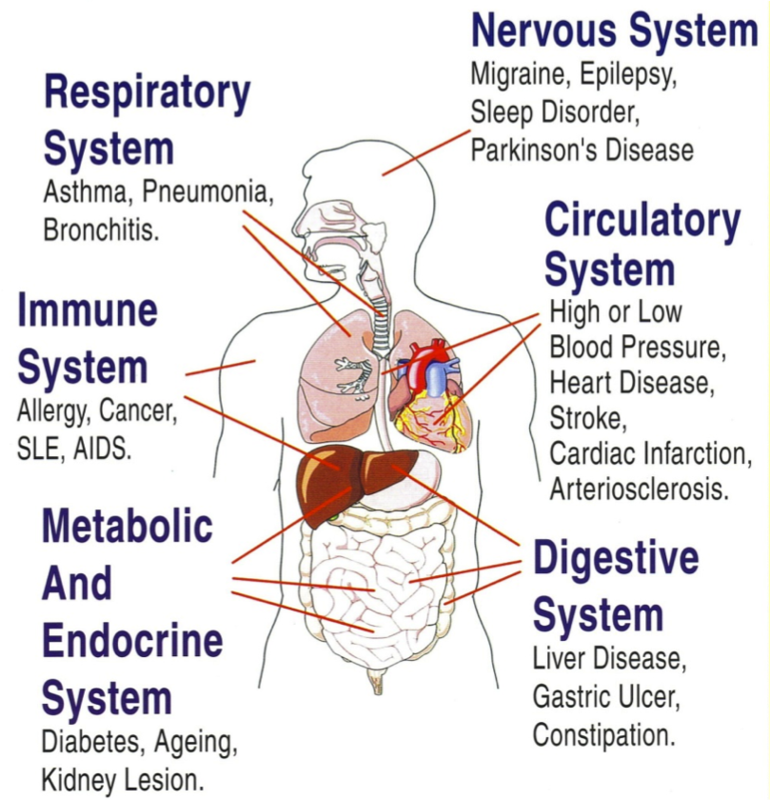 Lingzhi is able to address many different health conditions (including all the ailments listed in the diagram above) because it goes down to our cells level to ensure cellular health. Overal normalising effect. Lingzhi can address 2 opposing conditions as it has the ability to regulate our bodily functions eg. high/low blood pressure, weak/over-active immune system, hyper/hypo thyroid, high/low blood sugar level, imbalance hormone levels. Do you want to enjoy all these benefits that Shuang Hor Lingzhi can give? Please email me at askfuiping@gmail.com to buy Lingzhi to protect your health. Click here to refer to Shuang Hor company website for Product Description and Price.